Elon Musk recently took a page out of the pizza delivery playbook, claiming that he would build the world’s biggest lithium ion battery in 100 days or less or provide it for free. And, in case you, for some reason, still doubt Musk’s ability to get things done, I’ll assure you that he delivered the battery well under the 100-day mark. 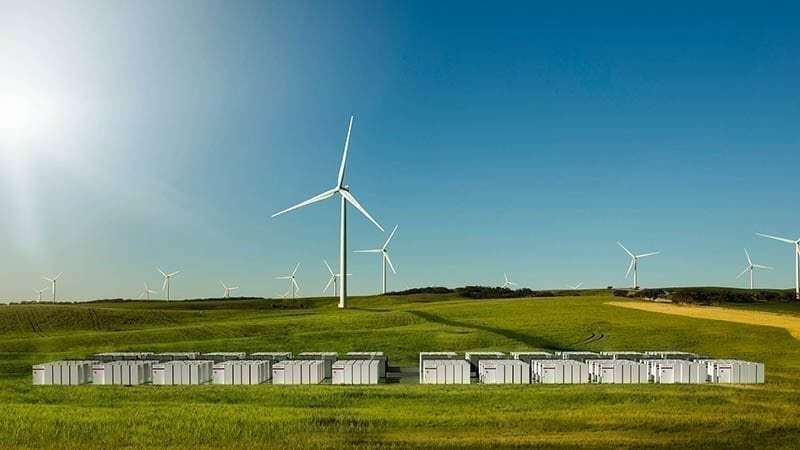 Only 63 days after the contract between Tesla, the French renewable energy company Neoen, and the South Australian government was signed, the battery was linked to the grid. The 100-megawatt/129MWh system is three times more powerful than any current competitor. It was initially tied to the grid over this past weekend to undergo testing to ensure its ability to both generate and store energy from the wind turbines it’s tied to. The battery is going online just in time for South Australia’s blistering summer. In fact, it was activated a day early to help bolster power as local temperatures hit 100 degrees. The battery has the storage capacity to support around 30,000 homes for over an hour. But, officials are hoping to further stabilize the system and ease power load during peak demand. The goal is to improve upon the grid to avoid such instances as the statewide blackout that left 1.7 million people without power in September of 2016. The following investigation into Australia’s energy grid blamed the outage on a faulty safety mechanism in South Australia’s wind farms. The battery will hopefully help stabilize the grid and medium-sized businesses will be able to sign direct contracts with the wind-powered Hornsdale Power Reserve. Some experts claim that the battery alone isn’t enough to fix the state’s blackout issue. And, the battery may not be the largest in the world for long. Currently, Hyundai Electric & Energy Systems is building a battery in South Korea to be activated in early 2018 that is 50 percent larger than Tesla’s.